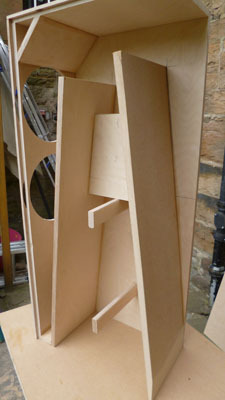 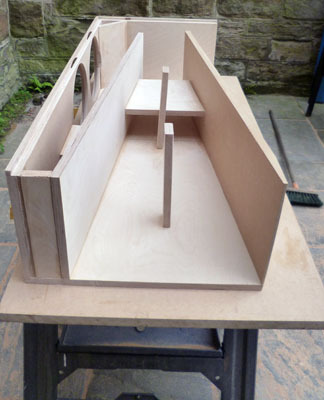 Recently finished building your DTQWT using 18mm Baltic Birch; the front and back panels have an additional 12mm MDF. 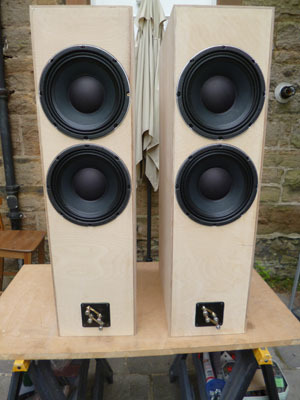 After some running in they sound fantastic! 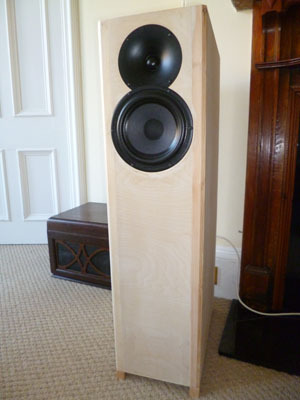 They deliver superb clarity, presence and detail from my Audiolab MDAC L2 and Naim NAP 200. 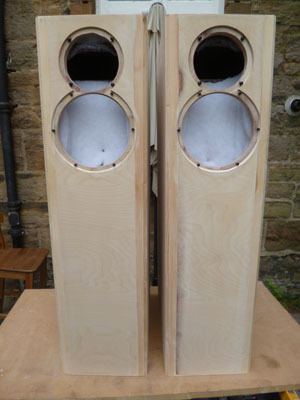 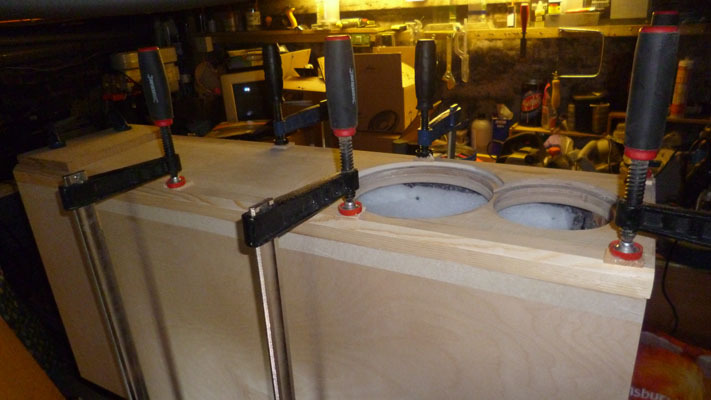 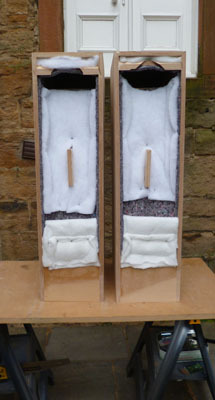 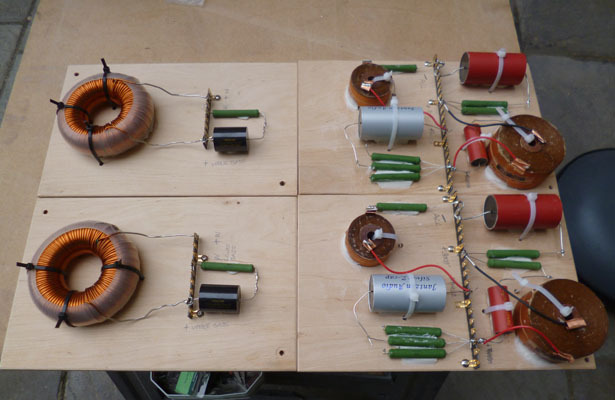 And thanks again for sharing your hard work, I really enjoyed building these speakers!